Finalist at the EIQA Awards! Ursula Owens and Kenneth Kennedy recently attended the EIQA Awards banquet in Dublin, and collected the National Finalist Award for Clada Group. Clada nominated for EIQA awards for a forth year! Clada Group delighted to be shortlisted for the fourth consecutive year as National Finalist in the Q Mark awards. Good Luck to the Women's Rugby Team! Good Luck to the Irish Women's Rugby Team!! 2014 Arts Festival one of the best in years! You can still buy tickets to Saturday's Night at the Prom in the Big Top, for what is sure to be a fantastic night of musical magic from the RTE Orchestra. 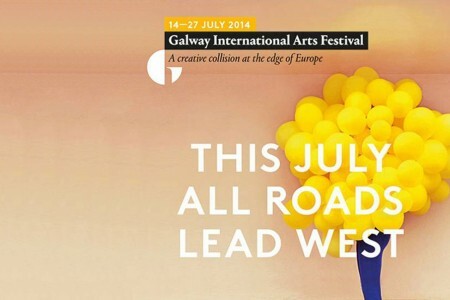 For information on tickets, visit http://www.giaf.ie/visit/book/ . 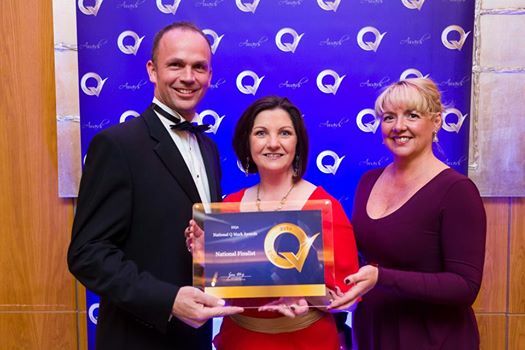 Clada Group are delighted to have been nominated again this year for a National Q-Mark award. Our superb audit score and attention to detail have been recognised by the people at EIQA (Excellence Ireland Quality Association), and judging will take place in the coming months. The nomination is a reflection of the hard work and diligence of our employees. We look forward to attending the awards ceremony in September. 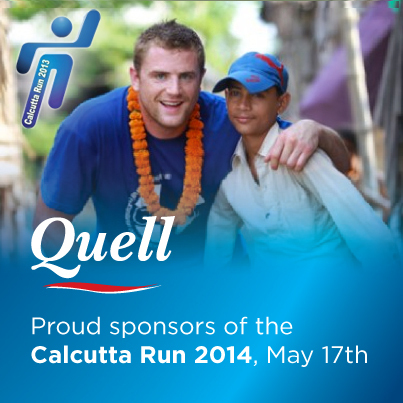 Quell Still Natural Mineral water is proud to be a sponsor of the 2014 Calcutta Run in Dublin on Saturday 17th May 2014. The Calcutta Run is a fun 10km run/walk organised by the Law Society’s annual fundraising and corporate social responsibility initiative. This year it will take place on Saturday 17th May, starting and finishing at the Law Society, Blackhall Place, Dublin. Founded in 1999, the aim of the Run is to raise money for charities at home and abroad, namely the Peter McVerry Trust, a charity set up by Fr Peter McVerry to reduce homelessness and the harm caused by drug misuse and social disadvantage, and GOAL, the international humanitarian agency and their projects in Calcutta. The Calcutta Run has raised a total of over €2,750,000 for the two charities. It has helped the Peter McVerry Trust provide hostels, care and assistance for the homeless in Dublin and assisted GOAL in the establishment of formal and non-formal schools in the slums and red light districts of Calcutta, amongst other things. After the Run, participants are invited to enjoy a party and barbeque in the grounds of the Law Society with musical entertainment and children’s activities. 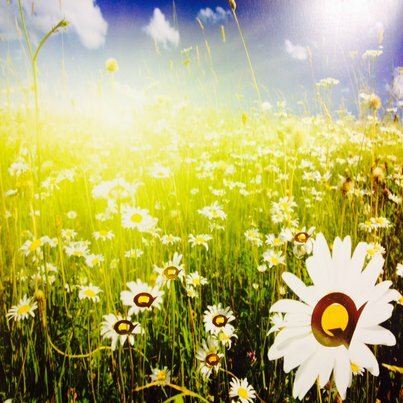 If you would like to sign up for the run/walk for 2014, visit the website here, complete the following form and a sponsorship card and fundraising tips will be sent to you shortly. There is NO sign up fee for the event. Instead, they ask all participants to set an individual fundraising target of €100 with 100% of the participants’ funds raised going to the two charities GOAL and the Peter McVerry Trust. Three Quell water stations will be located throughout the Run at approximately 3k, 6k and 8k marks.